OnePlus promised to bring Face Unlock feature to both the OnePlus 3 and 3T smartphones and even did that via an open beta update that users could install if they wanted. 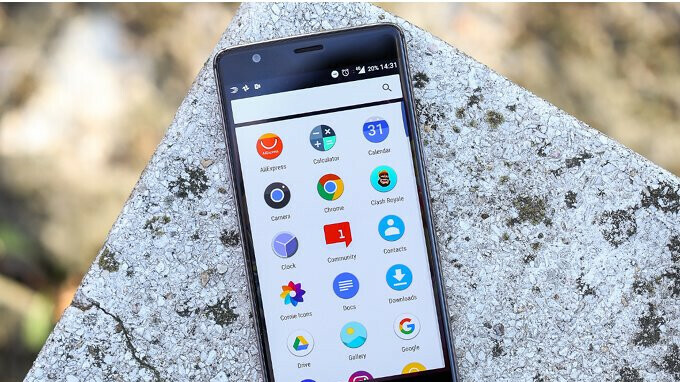 However, the latest OxygenOS update makes the feature available to everyone owning either of the two OnePlus smartphones. But Face Unlock is not the only new feature introduced in the latest OxygenOS 5.0.3 update for the OnePlus 3 and 3T. The Chinese company added the May security patch as well, along with improvements to Launcher, Gallery, File Manager and Weather apps. OxygenOS 5.0.3 update is delivered OTA (over the air) in waves, which means it will reach a small number of OnePlus 3 and 3T owners in the first few days, but a broader rollout afterward will bring it to more users. Got it yesterday. Face unlock works but not as fast as the 5 or newer. Still on Android 8.0.0 though. Android 8.1 will arrive in June or July on 3/3T, as promised by Oneplus. May I ask where you're from? Or what country you used with your VPN? I tried Germany, Canada and India with my VPN app, as these usually received the update among the first, but no such luck this time... Thanks in advance. Good to see OnePlus still supporting the 3/3T. I was a little concerned after they dropped support for the OnePlus 2 so abruptly.